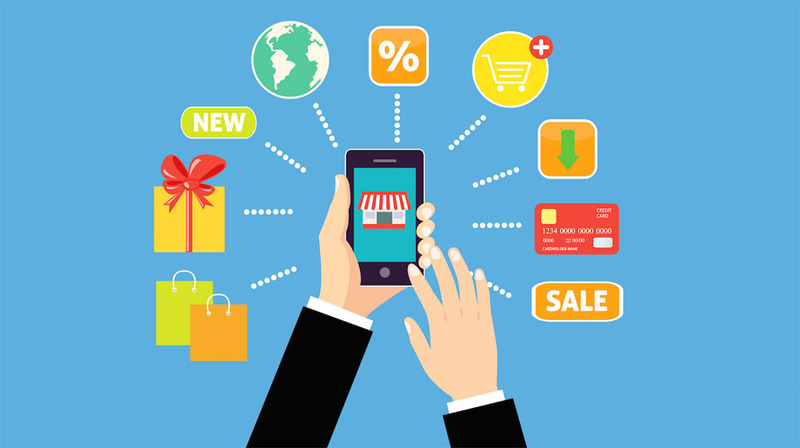 According to a new study by Forrester Research, approximately a fifth of total retail sales will take place online by 2021 in the Asia Pacific, with 78 percent of that coming from mobile. The study adds that online retail via mobile will grow at a CAGR of 15.6 percent, to reach $1 trillion in 2020, up from $539 billion in 2016. Arun Pratap Singh, Founder, Dail4Trade.com shares his expertise about major challenges in running an e-commerce business and how one can minimize those problems. Every product doesn’t have buyers online. In some products, it’s very difficult to source the buyer. To minimize this issue we create a buyer list, products wise & ask about his/her requirements through mail / SMS / call. Online Buyers use Social media to know about product review & company review. They ask for recommendations on Social Media. So, on the internet, it’s very difficult to attract the right customers. To minimize this issue we tried to collect buyer recommendation for the supplier, which will help the supplier to narrow down. It’s very difficult to identify the relevant traffic. For Example, if your website is selling in bulk only. Then you need buyers who want to buy in bulk. To minimize this issue we tried to create the most relevant campaigns on social media/ Google & email. Improve relevance by using previous traffic stats. In bulk buying, Buyers are already connected with suppliers. So it’s very challenging to convert any buyer into your paying customer. To minimize this issue we tried to provide an online negotiation chat model, where buyer & supplier can negotiate with each other on a common platform and understand each other’s need.